Based on responses from more than 2500 astronomers around the world, we bring robust evidence on the public communication efforts of the international astronomical community. This is the first global study of outreach practices of a scientific community, and of the astronomical community. We show regional variation in communication and what drivers the most active communicators in astronomy. Our unanticipated findings tell us that science communication may vary in more surprising ways across the globe and scientific communities than expected. Importantly, our study points to the need for detailed studies on how different scientific communities perform in their specific contexts. How are astronomers communicating around the world? Two motivations were behind this study. The first was to address our lack of understanding about professional astronomers’ public communication – I found it quite intriguing that, despite our ‘knowing’ that astronomers are great popularisers, no robust evidence has proved or denied this. General studies of scientists - including those of natural scientists and physicists- have certainly included some astronomers in their samples but these are difficult to separate out. 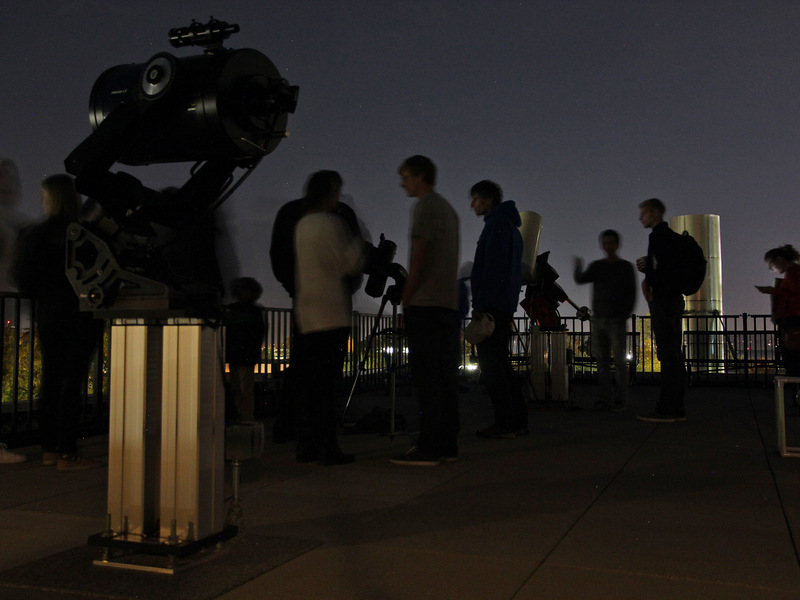 We knew very little about how professional astronomers engage with the public and why, and how their outreach activity compares to other scientific communities. The second motivation is part of a curiosity which encompasses a broader question relating to how science communication varies across global regions, about which we also know little. Addressing this question is, however, challenging given the difficulty in conducting comparative studies in countries with very distinct research systems and scientific cultures. With a few exceptions, most of what we know about scientists’ public communication comes from localised, single country studies, making it difficult to conclude whether the observations from these studies are globally valid, not to mention, how drivers of scientists’ communication combine under different contexts of science and outreach, and for specific scientific communities. In 2015/16, the opportunity to run this study arose during my time as a Fulbright Fellow at Cornell University, as part of a broader research goal of looking at specific scientific communities, and with the creation of the CC2 Working Group ‘Science Communication Research in Astronomy’, which I Chair in the IAU (International Astronomical Union), as part of Commission C2 ‘Communicating Astronomy with the Public’. The data collection was demanding as we contacted almost 10.000 astronomers. The messages of interest we received about the study and sharing of experiences were non-stop. Despite the frenetic periods after the launch of the survey and after each reminder sent, it was a part of the study that I enjoyed most. I received touching messages from astronomers from all corners of the world, some telling stories of their outreach work throughout their careers; some retired astronomers saying that they continue carrying out their outreach going to schools and organising stargazing parties – some have even told me they built small telescopes in their backyards and do community outreach! I responded to each kind message and realised that these story tellers and passionate communicators, like me, have a great intrinsic motivation for engaging people in science. Based on responses from more than 2500 astronomers around the world, we bring robust evidence on the communication activity of the astronomical community. We show regional variation in communication and what drivers the most active communicators in astronomy. Astronomers recognise public communication as a duty and most engage with the public. 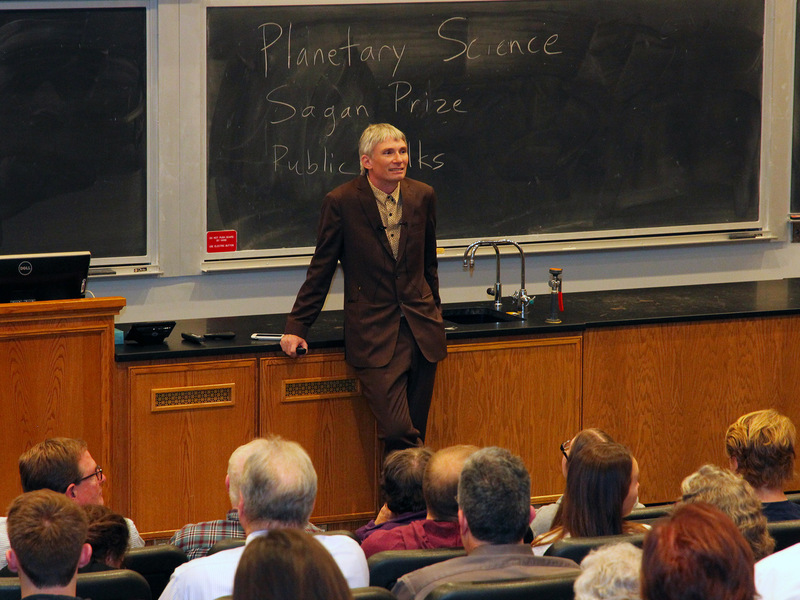 However, it is the most intrinsically motivated and most published astronomers that address journalists, policy-makers and the general public more frequently; the 'Carl Sagan effect' - that is, the idea amongst peers that a science populariser cannot be a prolific scientist - is a myth in the community. We also found that the communication activity of astronomers is similar across regions of the globe including of those scientists working in less developed astronomical regions such as Africa and South America, who perform slightly higher. Our unanticipated findings tell us that science communication may vary in more surprising ways across the globe and scientific communities than expected. Importantly, our study points to the need for detailed studies on how different scientific communities perform in their specific contexts.